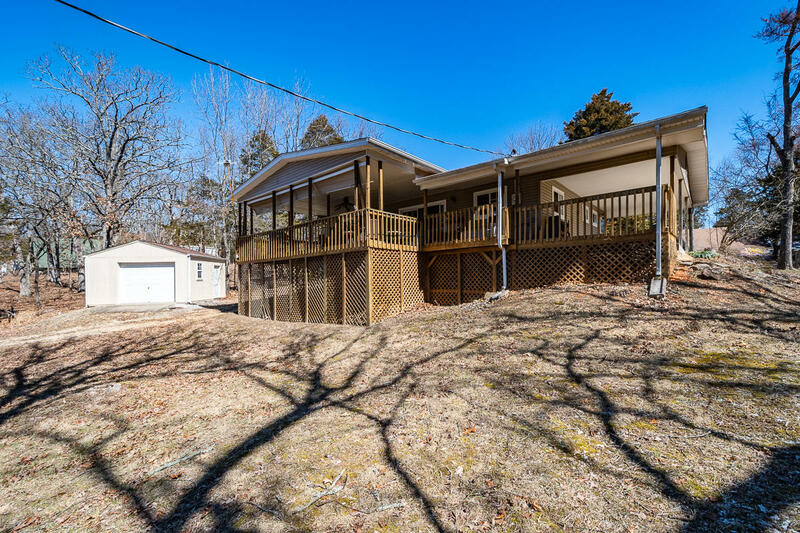 Gobbler’s Mountain offers an extremely unique opportunity to those that are looking to live next to a lake. The opportunity is special in both location and price. Between this and the beauty and quality of the homes throughout the neighborhood, Gobbler’s Mountain real estate in Branson has become one of the easiest choices for families looking to settle down for a life of comfort next to the lake. While you can find many different homes for sale in Branson, MO offering different levels of space and luxury, you will not find variety in the quality of accommodations; each of these wonderful properties would make a fine home. You can find large homes that fit the mold of a modern, sophisticated lake house, while you can also find smaller homes with an incredible natural charm of a cozy lake house. From small lots to large ones well over an acre in size, the quality of Gobbler’s Mountain homes for sale in Branson, MO is undeniable. 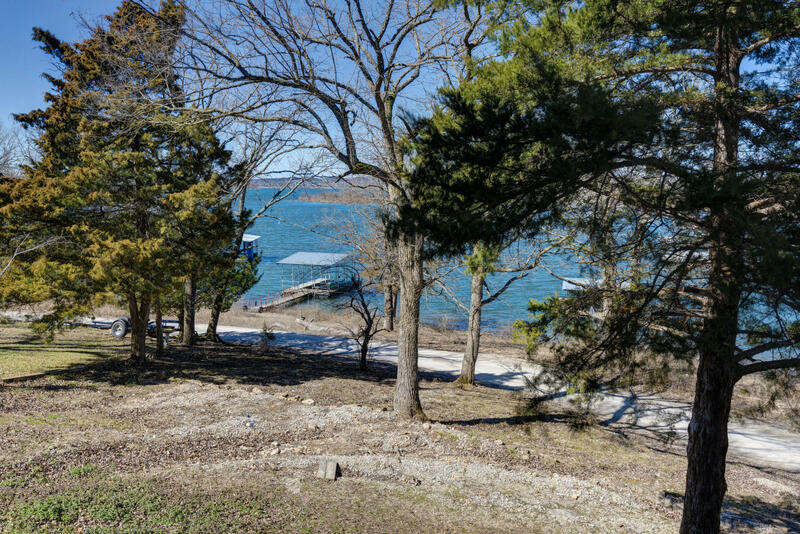 Each of the homes throughout Gobbler’s Mountain offers residents great views of Table Rock Lake, while some of the homes even have their very own spot right on the shore. Situated on the north shores of Missouri’s largest lake, Gobbler’s Mountain gives you the opportunity to enjoy all of the lake fun that you can handle, whether you have your own boat or you just want to hit the water for a swim. Even with this great seclusion, the community is nestled against the DD Highway, making the commute in and out of town easy. Words cannot do justice to the beauty of the real estate and natural landscape of the Gobbler’s Mountain community. This is why you need to get here and see it for yourself. The team here at Sunset Realty Services can offer you glimpses into this lake-living community unlike you can find anywhere else. 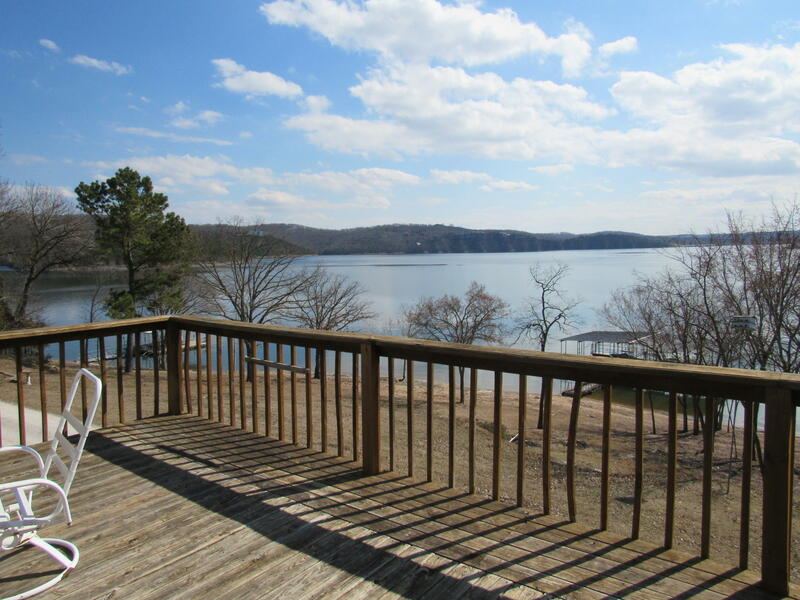 Contact us today for more information about finding your new home for sale in Branson, MO today!